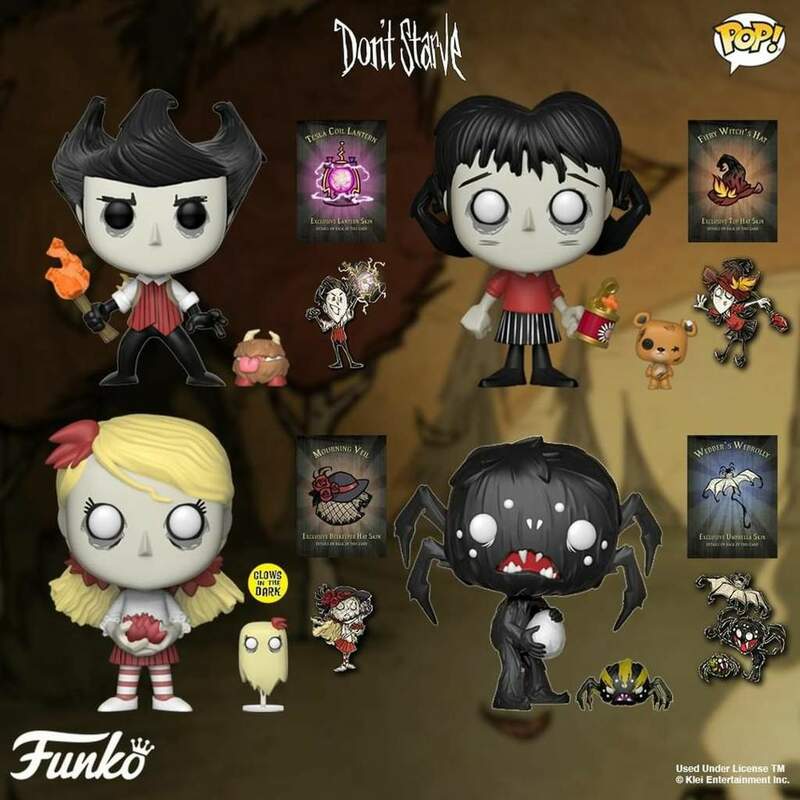 Don’t Starve Funko POPs Available Now! 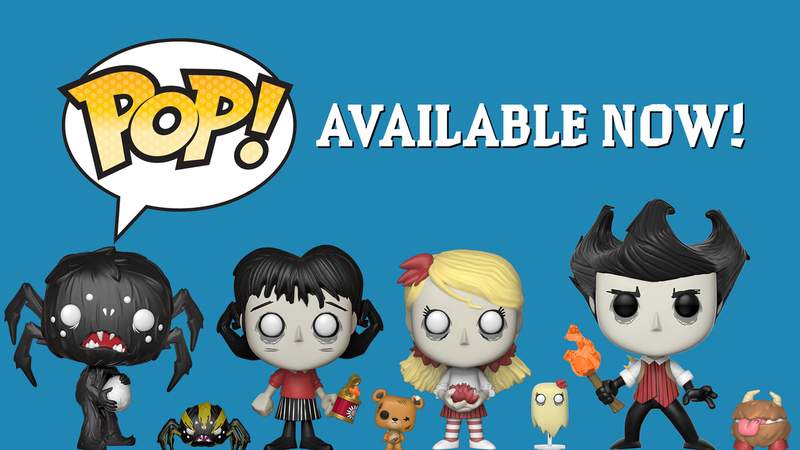 Don’t Starve POPs are available now at all Funko POP retailers (both in store and online)! Below you can see some of the most popular retailers worldwide. If you don’t see your favourite store listed, reach out to them direct. Any official Funko POP vendor should be able to order them for you! 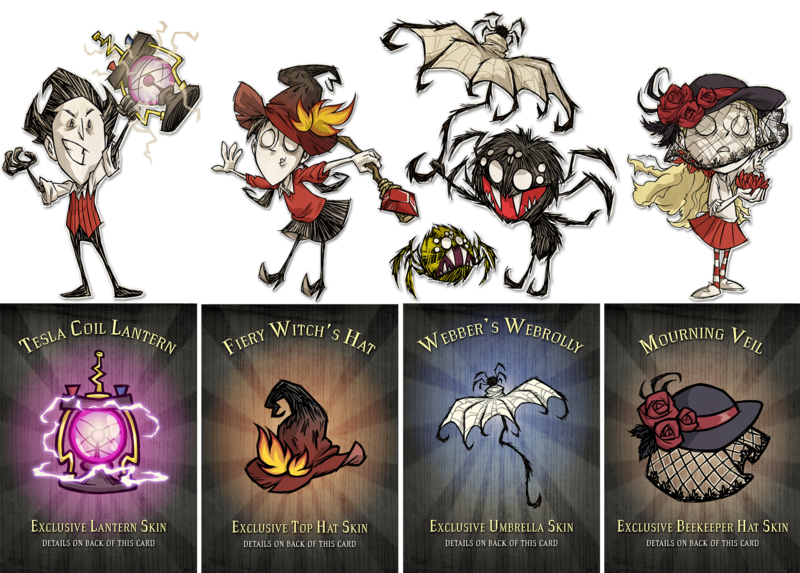 Each Don’t Starve Pop! 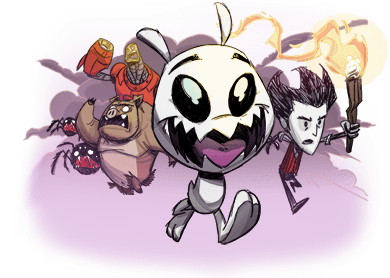 & Buddy duo includes a download code for an exclusive digital item for Don’t Starve Together on PC.